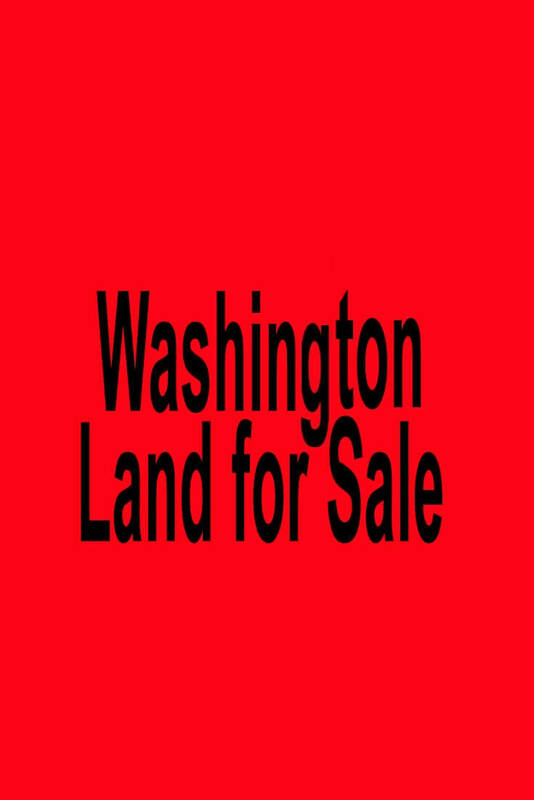 Washington land for sale- Seattle, WA – Spokane, WA. Buy Washington land for sale in Seattle, WA – Spokane, WA. 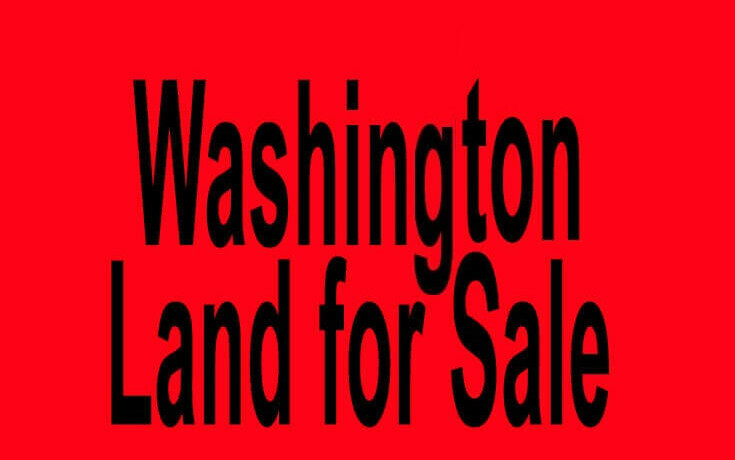 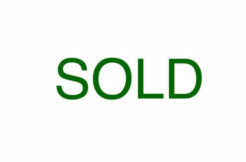 Buy land in WA.